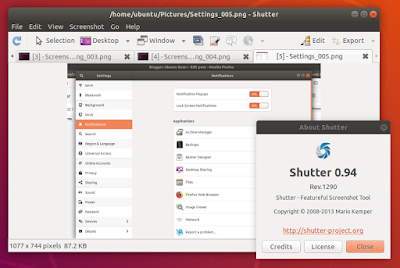 You will find Shutter on 18.04 cannot edit screenshots. It is because 18.04 does not have the specific libgoo-canvas-perl package anymore. 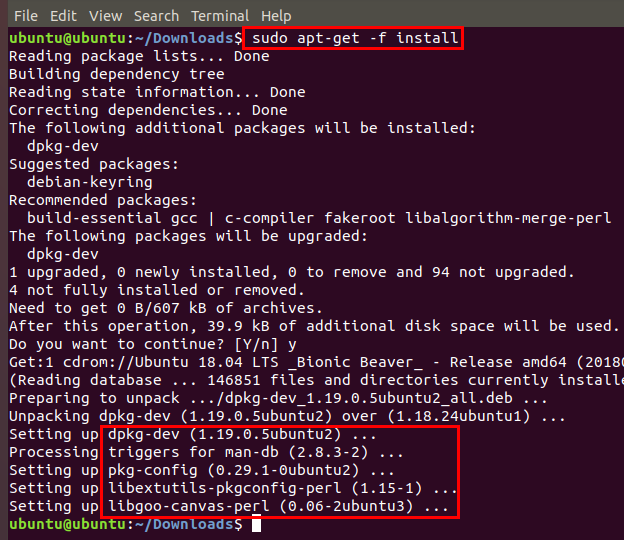 Shutter needs it, but your version of Ubuntu does not have it, so you need to download and install manually those packages from 17.10. The rest of this article explains the steps to do it so finally you can edit screenshots with Shutter on 18.04. Move your downloaded packages into your ~/Downloads/ folder. You will see many error messages here. Don't worry, that is normal. 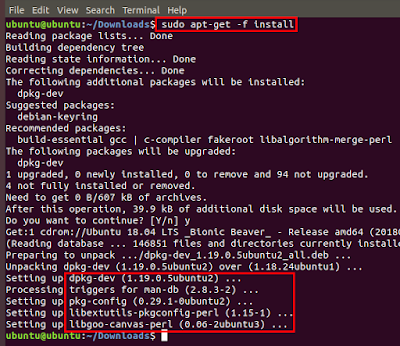 This command fixes the previous error messages, automatically. Restart Shutter if it is still running. And after restarting, you should be able to edit screenshot with it. Happy screenshoting! Shutter is the best screenshot capturing and editing program for GNU/Linux and I used it on many UbuntuBuzz articles. It works similar to SnagIt or ScreenshotCaptor on Windows, with system tray and cropping plus annotating facilities. 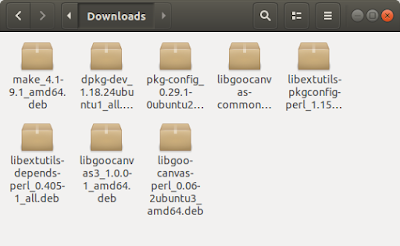 It is available on all versions of Ubuntu. It is free software and licensed under GNU GPL v3+. Finally, everybody is invited to join Shutter development online at Launchpad.